Mt. Rainier towers over the small towns at its base – literally and figuratively. Sitting in the shadow of the majestic mountain are rural communities like Elbe and Ashford. Nearly 2 million people flock to the mountain to hike the Burroughs, trek the Wonderland Trail or climb Disappointment Cleaver. The visitors switch to skis, snowshoes and sleds when snow blankets Paradise and Sunrise. You would think that those 2 million visitors would drive a thriving tourist economy for this part of the county. 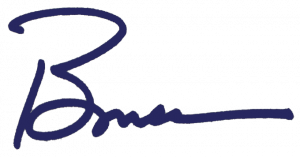 However, on a recent visit with Councilmember Jim McCune, it was clear that both Mt. 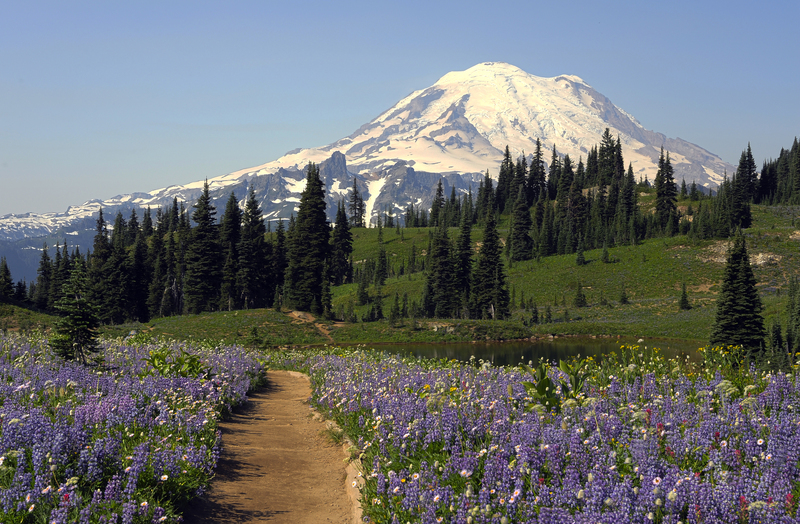 Rainier National Park and the local communities need better support for those visitors. Louie Dewitt, who owns Elbe Junction, a general store/coffee shop/gift store poignantly highlighted the need for public restrooms. 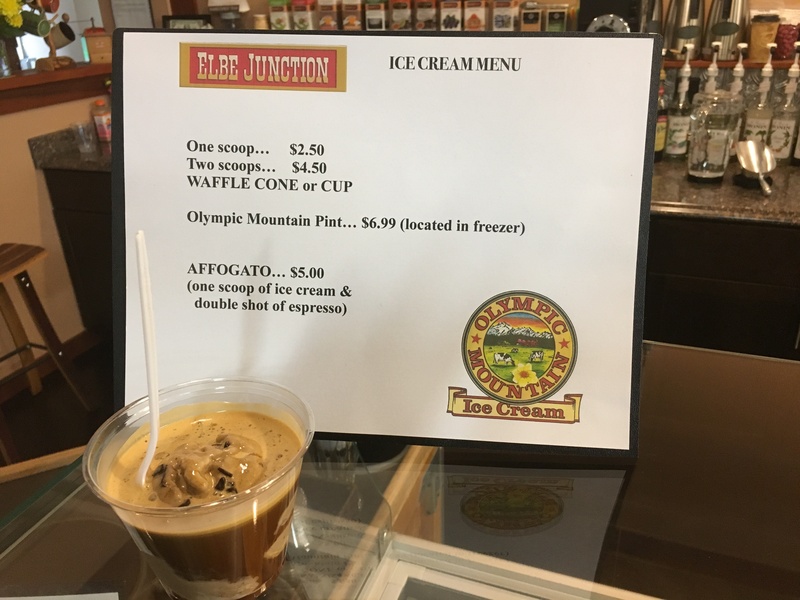 By the way, if you are at Elbe Junction, try their Olympic Mountain Ice Cream – and if you like coffee AND ice cream try the Affogato! We also talked with Rick Adams at the Volunteer Fire Station about their difficulty in maintain fire services and schools for their children – core services in all communities. I look forward to learning more about ways we can be a better partner with the Park and strengthen these communities. In the meantime, I encourage you to check out the Mt. Rainier Railroad Train. I can’t wait to take Blair on the Polar Express train ride! Next stop was in Eatonville, where Brent Matthews of King Feed is a great example of a smart, innovative business owner. Along with his family, Brent serves the feed and farm needs of East Pierce County. I really enjoyed looking at his inventory, including the cattle chutes and fencing. It took me back to the summer after 7th grade when I worked on a 10,000-head cattle ranch in Montana. True story! But back to Brent. He obviously has a strong relationship with his customers and uses smart ways to keep in touch with them, including a great blog. Many thanks to CM McCune and his assistant, Amy Cruver, for great day in the 3rd Council District. Tuesday was a great day because I had the privilege of celebrating the first graduating class of the SMART Heroes 8-week training program. (SMART stands for Sheet Metal Air, Rail and Transportation workers.) 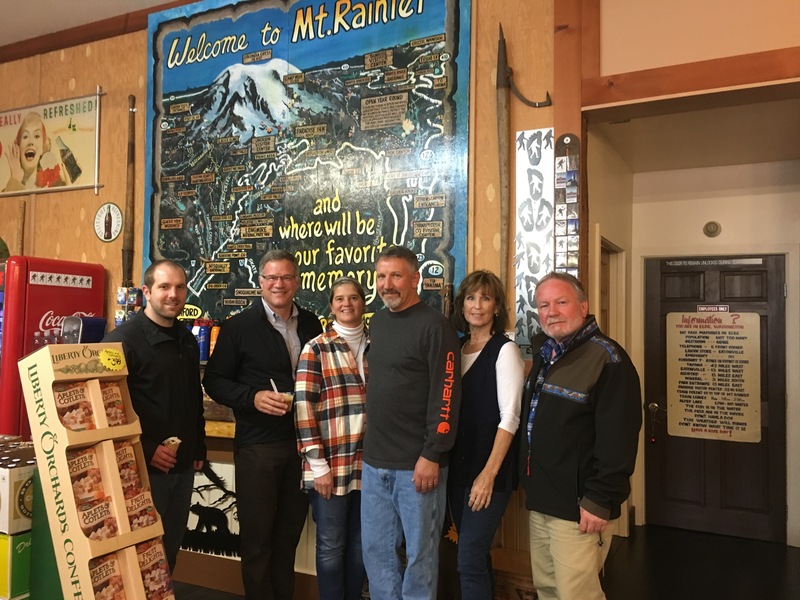 The program was created to provide soldiers with a path to transition from active service at JBLM into skilled sheet metal journeymen and welders – two top priorities: veterans and family-wage jobs! On Tuesday, the first 8 graduates were introduced and celebrated. Frankly I was somewhat surprised by their backgrounds. Two were Military Policemen and two others had serious electronics experience. I asked them why they weren’t using those highly marketable skills and expertise to transition to similar civilian careers (Always looking to help recruit new deputies for Pierce County!). While they valued their military service, they were looking for the hands-on satisfying work associated with construction! My congratulations to the graduates and to the management/labor partnership that created the program – the first of its kind in the nation! Kudos, also, to Hans Hunger, P.E. 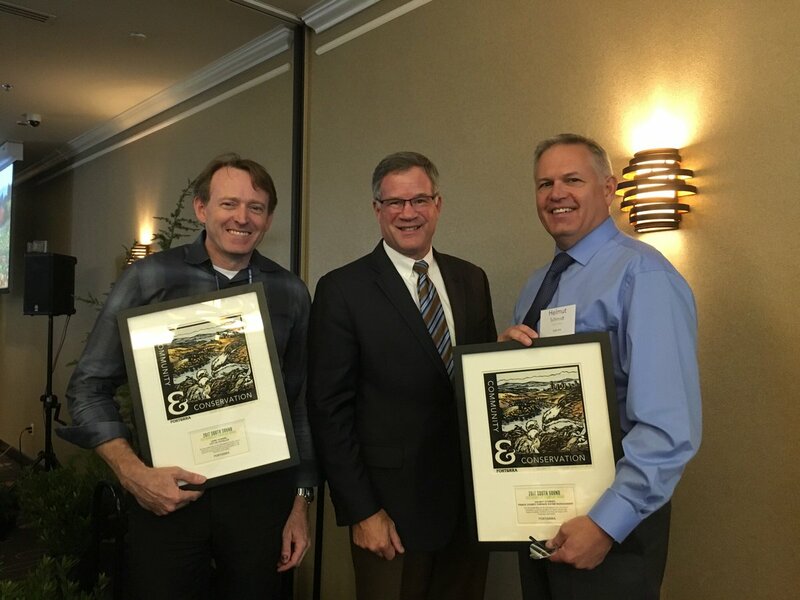 and Helmut Schmidt of Planning and Public Works for the Forterra Partner in Conservation Award they received for the terrific Floodplains by Design program. Way to go! As this week wraps up, I still don’t have the words to adequately express my shock and sadness at the horrific mass shooting in Las Vegas. However, I want to recognize the individuals we lost and the families who will mourn forever. I don’t have any answers to what happened, and like you, I have plenty of questions. But, despite the darkness of the evil attack that took place we saw bright, shining examples of courage and heroism.